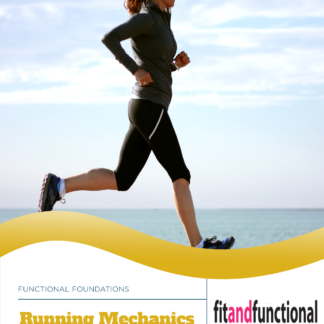 View cart “Intro to Running Mechanics” has been added to your cart. This course will explain the principles of several different stretching methods and when to apply them. 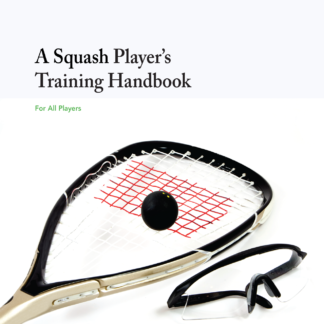 It will explain the pros and cons of each method. This course will also give general information on dynamic stretching and warm up exercises; explain why dynamic stretching is so important for high-level performance verses several other methods of stretching, when they should be used, and their effects on the body. 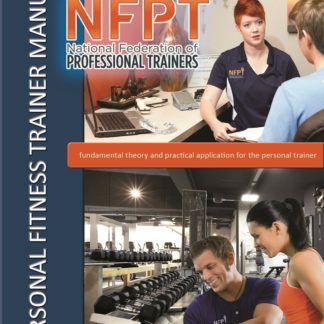 By completing this online course and the in house stretching workshop you will receive a Flexibility Specialist credential.